Certainly, you have sighed at impressive photos of exotic hotels all over the world. But the luxury and comfort you dream of are closer than you can imagine. You can enjoy the exotic feeling that you crave for here, on our Black Sea coast. Crystal blue water of a swimming pool looking out over the sea, Mediterranean coziness and coloring, harmony of light, space and natural materials, precise perfection in every detail … You can experience all that in the SEA SENSE Boutique Hotel in Sozopol. A sense of sophistication and style will follow you with every step in this incredible oasis. Both the interior and exterior have been designed carefully, with a great sense of harmony, thus creating the perfect atmosphere for a cozy vacation. 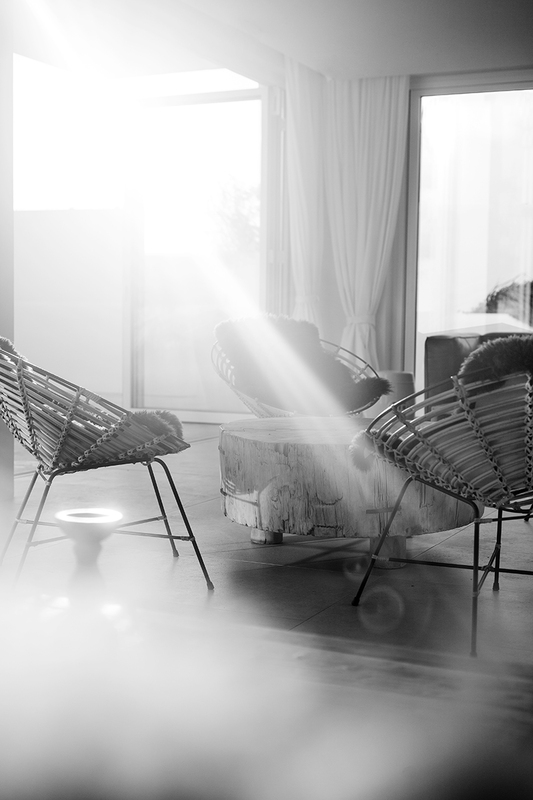 The spacious whiteness of the premises is in a delicate balance with the perfectly selected furniture and interior elements – unique furnishing, exuding a refined taste and finesse. The white, rounded walls predispose to a relaxing, meditative and lazy state. Touching the natural materials takes away the tension and charges with energy. You will feel yourself pleasantly lost in reverie and borne on the wings of beautiful inspirations. An attractive place is the infinity pool, as impressive as a perfect movie scene, but absolutely real, inviting you to plunge and melt with pleasure into the crystal water. Here the time really stops and you forget about the vanity of the world. Everything exists only here and now, in the infinite delight and enchantment. 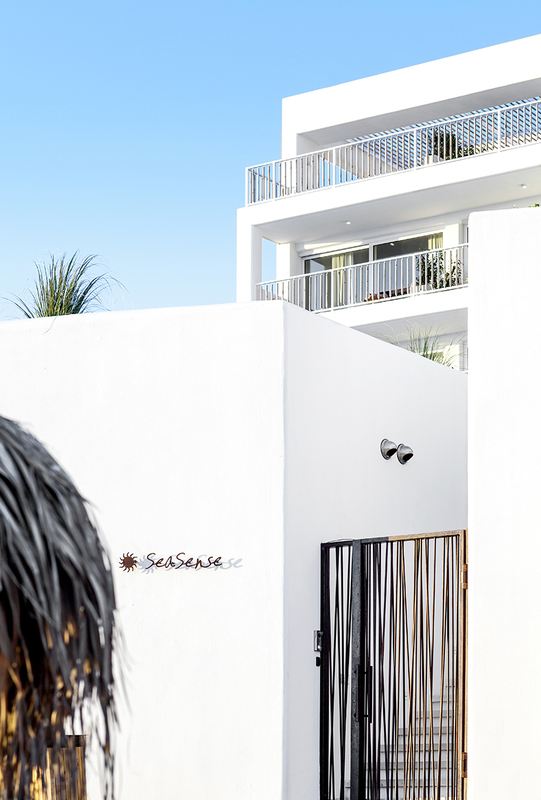 Luxury, comfort, excellent service, delicious specialties – SEA SENSE Hotel has created the perfect place for your dream vacation. You can enjoy the feeling of serenity at any time of the day and in any season. In the summer, you can go down to the beach to soak up the sun caresses and bathe in the sea. During the other seasons, you can enjoy the solitude and tranquility in a cozy and comfortable atmosphere. In all seasons Sozopol is an interesting town to visit – colorful and rich in sights. But once you get into the SEA SENSE, you would hardly get tired of enjoying its unique beauty and comfort to embark on adventures outside. However, the thought that they exist enriches the feeling of the hotel’s exotics. Now is the time to rest! 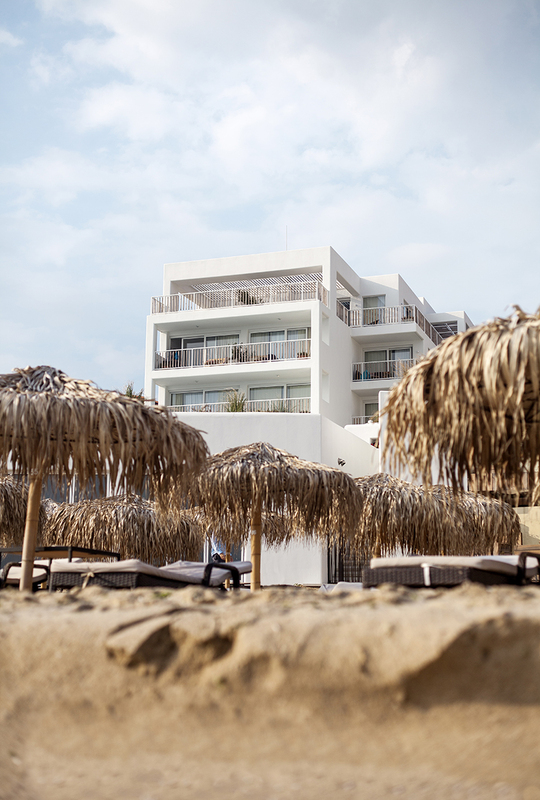 SEA SENSE awaits you and will make your sea dreams come true!